Relax and spend some quality time at our comfortable holiday apartments in Obertauern. 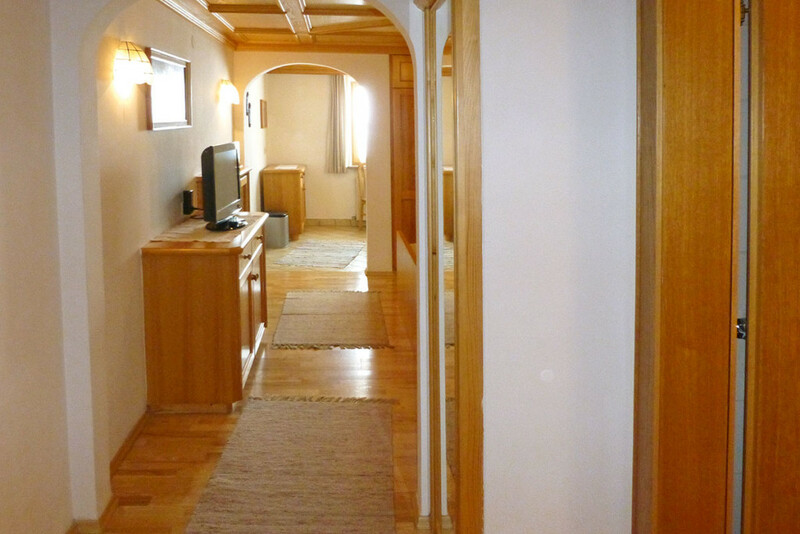 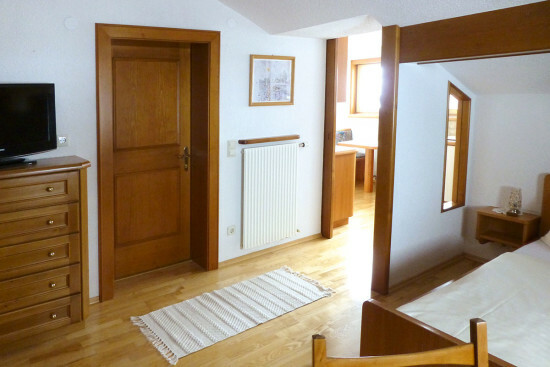 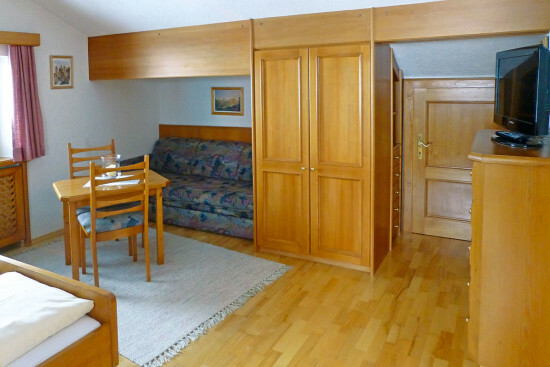 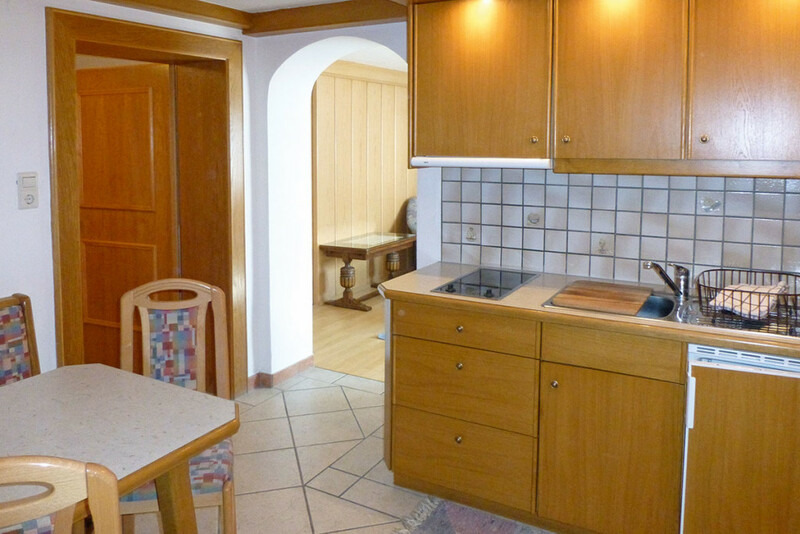 Choose from the 4 apartments at Haus Schmeisser, with space for up to 4 people each. 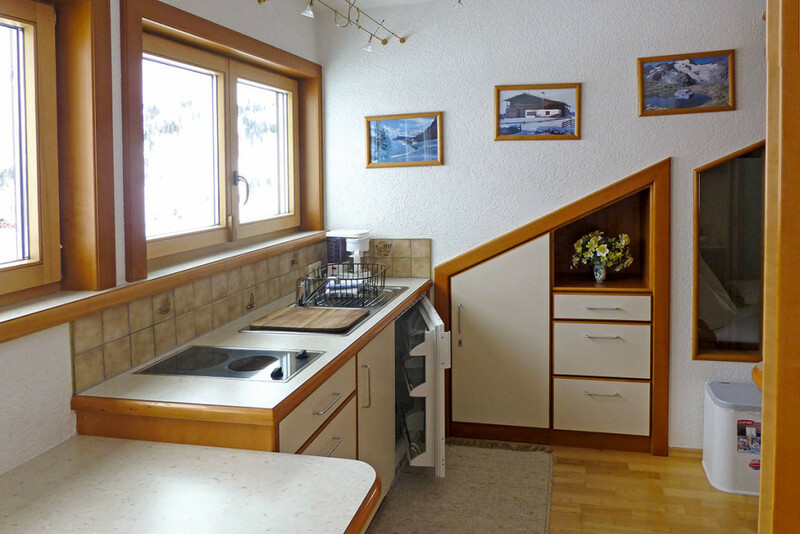 The holiday apartments in Obertauern are all complete with a fully-equipped kitchen, eating area, bedroom as well as a safe. Internet connection via WiFi is available free of charge. 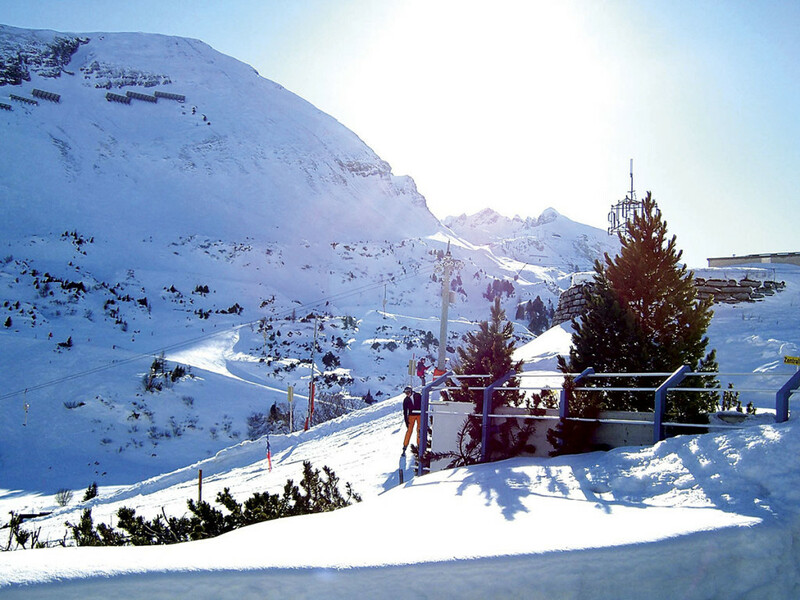 The morning view of the freshly groomed slopes will make you unable to wait to get out on the slopes! 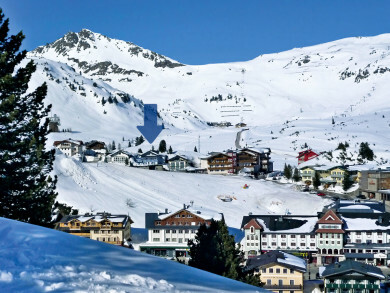 Start skiing at the Obertauern Ski Resort directly from the Perner lift – and thus in the 100 km of high-altitude ski area. The house is off the main road and yet still very central: the town center with shops, ski rental, cafes, medical center, etc. is only a few minutes away. Come enjoy your winter and ski holiday in Obertauern in Salzburger Land. 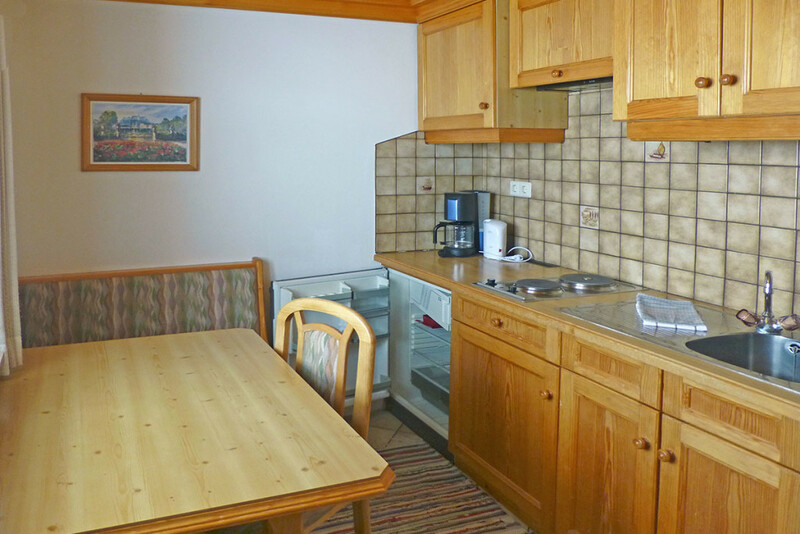 All prices are in Euros per night for the given number of people, excluding local taxes, final cleaning and linen. 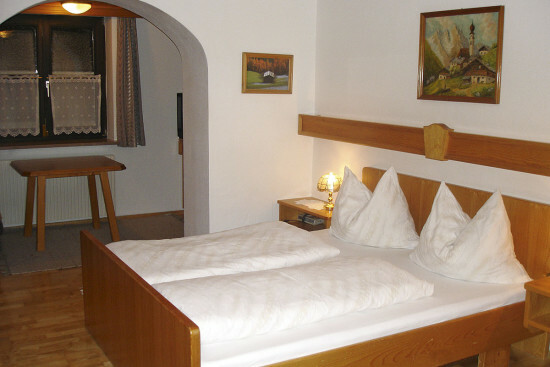 For short stays, no discount is offered during the off-season. 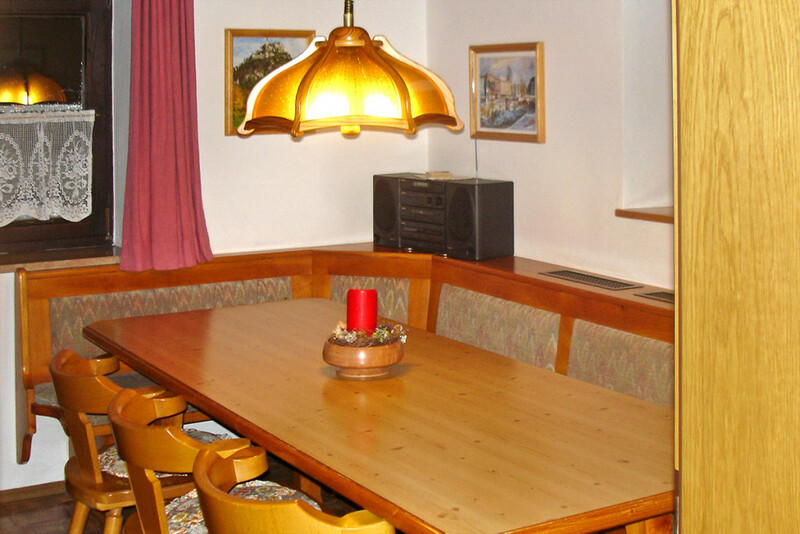 We reserve the right to make changes and errors. 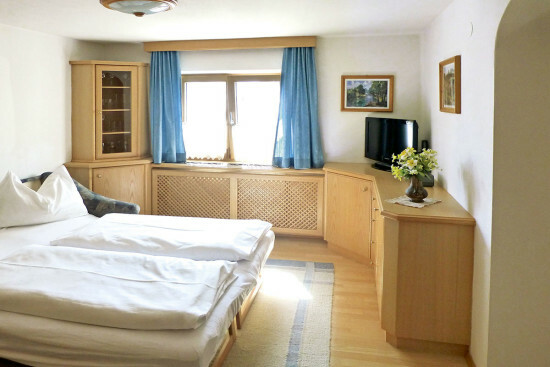 Bed Linen: € 5,- per bed per stay (incl. 1 bath towel & 1 hand towel) – You may also bring your own sheets. 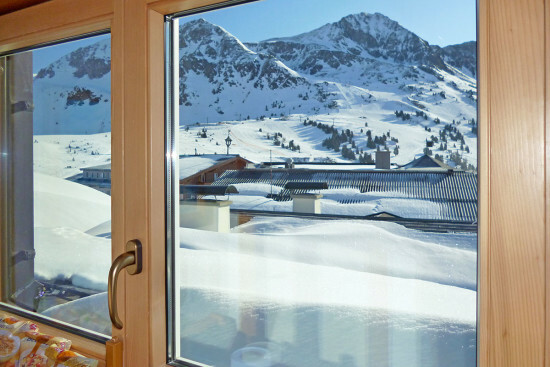 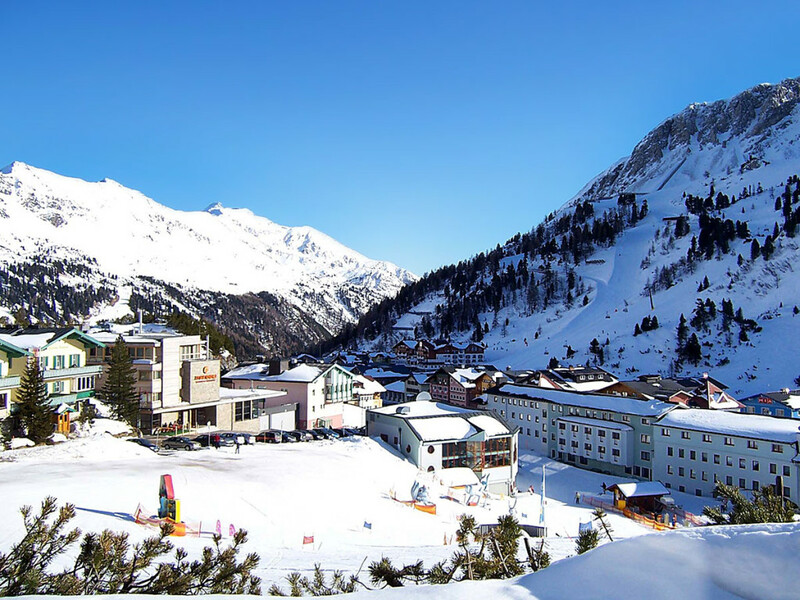 Ideal Holiday Location: directly by the Perner lift, access to the Tauern Circuit, city center is a few minutes walk away where you will find shops, ski rental, cafes, medical center, aprés-ski and much more. Obertauern Sports Center is only meters away.